With the fantastic end of the season 7 of The Game of Thrones, we thought to revive your memories. 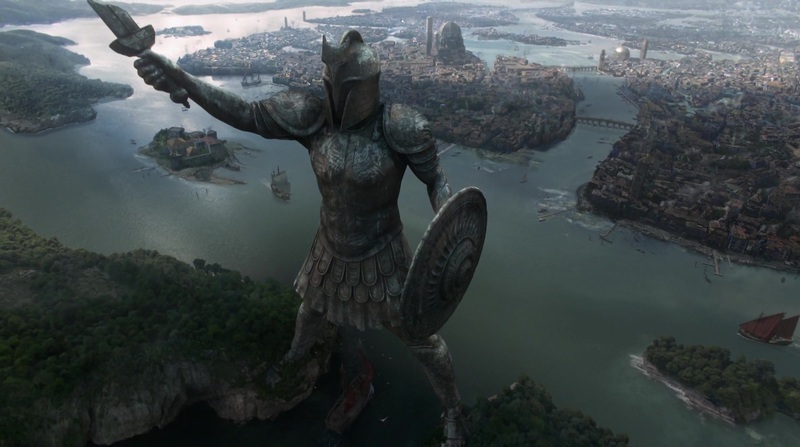 Below are some images of real-life filming locations of GOT. Yes, these sites are real and very much as magical as you see on the screen. Who would have thought that The Spanish Badlands of clay, chalk, and sandstone would become the favorite of so many viewers! 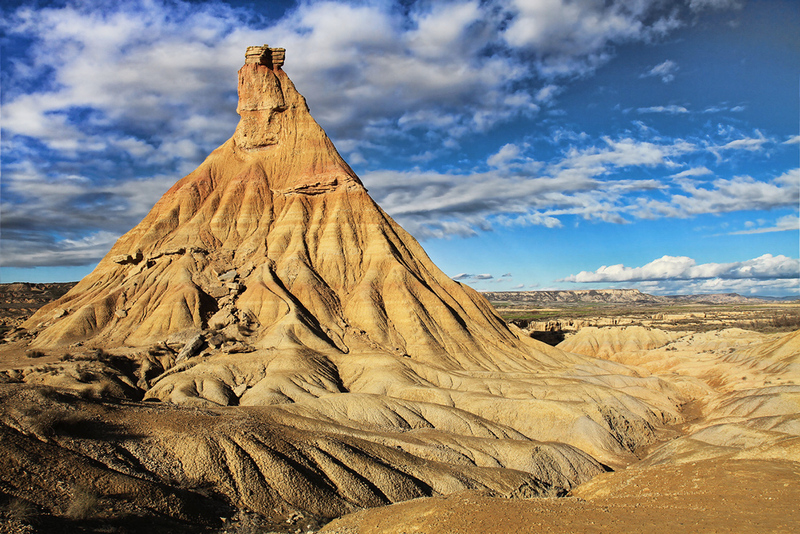 This out of the world location is the Bardenas Reales near the Town of Tudela, Spain, where the Khaleesi meets another Dothraki Tribe in the sixth season. One of the stunning real-life locations of Game of Thrones. 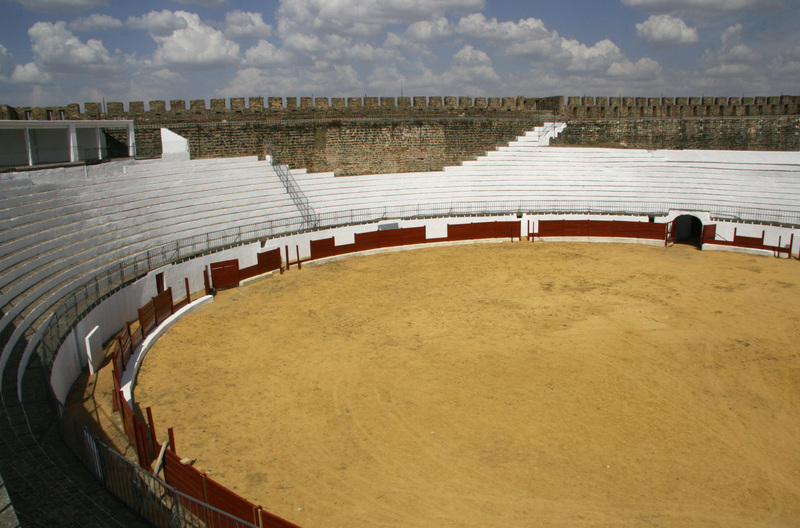 The most expensive scene shot in the entire series of The Game of Thrones as well as the history of Television is in Plaza de Toros, Osuna, Spain. It is the set for the first meeting of Tyrion and Daenerys. Aside from the vibrant shrines, you can enjoy the first GoT themed Restaurant in Osuna Cassa Curro. 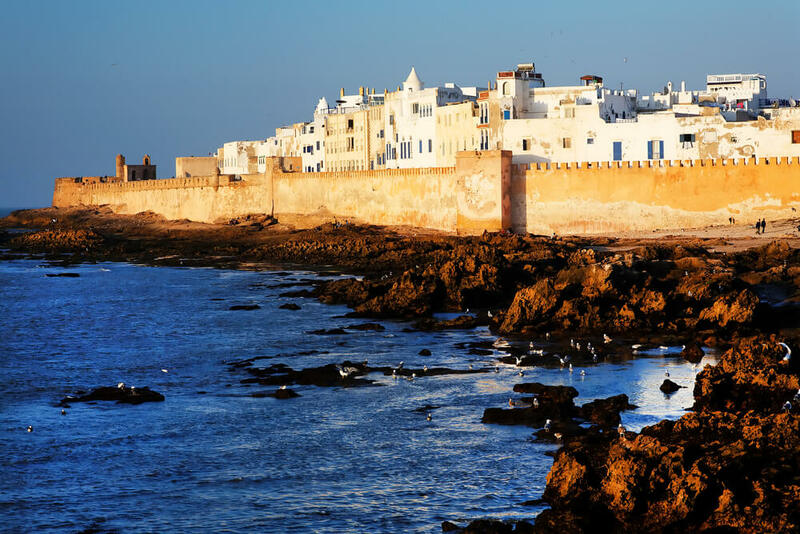 This city is 100 Km west of Marrakech (Morocco), and its Red Walls make it a believable Red City of Astapor, one of the breathtaking real-life locations of Game of Thrones. It is here that Daenerys buys the army of world-famous unsullied soldiers, “Slay the masters, Slay every man who holds a whip, but harm no Child.” These are the exact words of the Dragon Queen when she frees the slaves. In North Eastern Ireland lies the Love cave of Jon Snow and Ygritte. 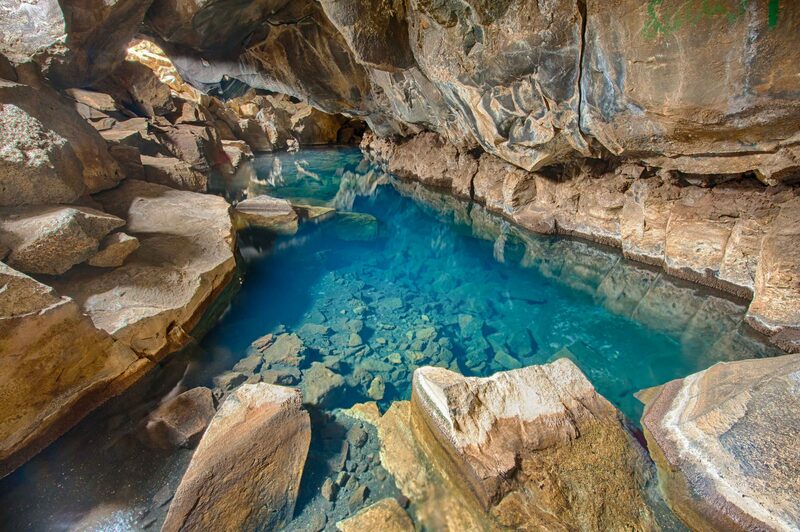 The small volcanic cave has a spring where the temperature escalates till 100 degrees Fahrenheit. It is no doubt that Jon Snow and Ygritte were getting hot in this cave. 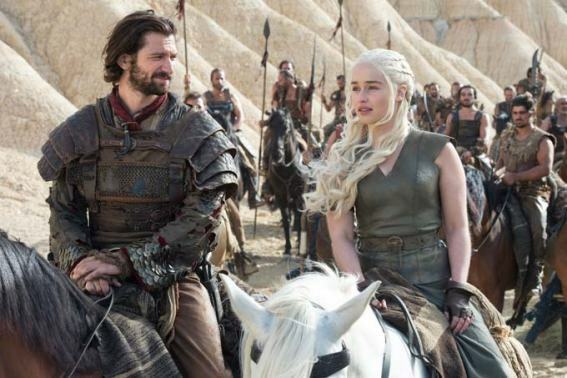 *Winks* If you wanna get as hot as them, then you can visit this sizzling real-life filming site of Game of Thrones. 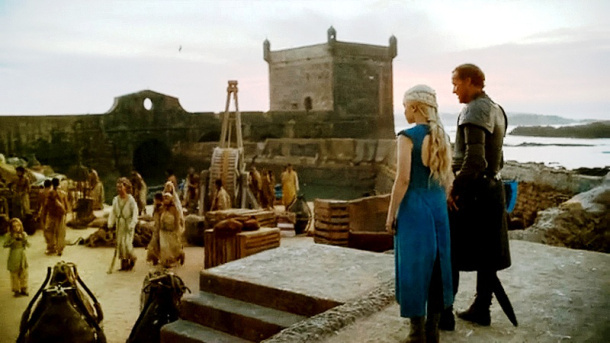 If you wanna get as hot as them, then you can visit this sizzling real life filming site of Game of Thrones. Wonder what lies beyond the wall (except the White Walkers of course!) 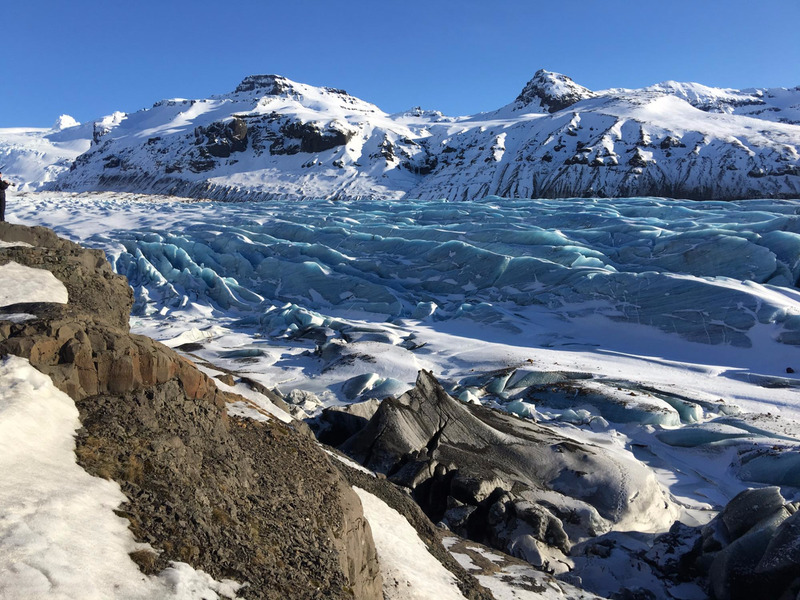 The largest glacier in Europe sweeps across this frozen landscape in Iceland. You can play dress up as a GoT fan and snap some “really cool” pictures here. 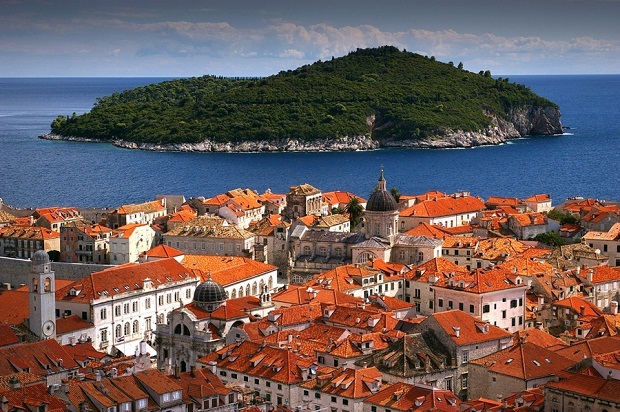 King’s Landing is shot in the Old Town, Dubrovnik, Croatia. We all know that Cersei had that walk of shame a long time coming, but if you would like to know her path of Walk of Shame, then take the steps of Church of St. Ignatius Loyola. It is where one of the most hated characters of GoT suffered humiliation. 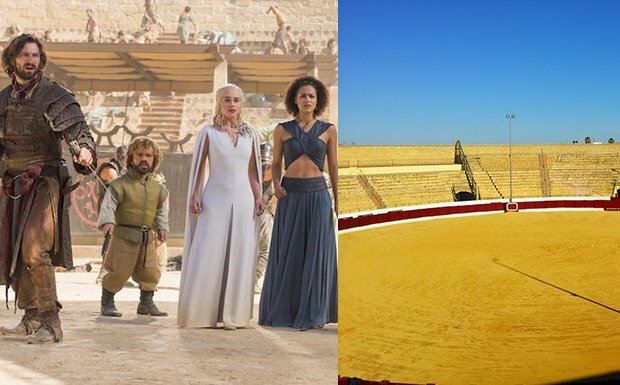 That is how close you get to find real-life Game of Thrones Locations. Every Game of Thrones fan remembers how the tiny Drogon and his siblings fried the Undead who tried to lure and trap Daenerys and her dragons. 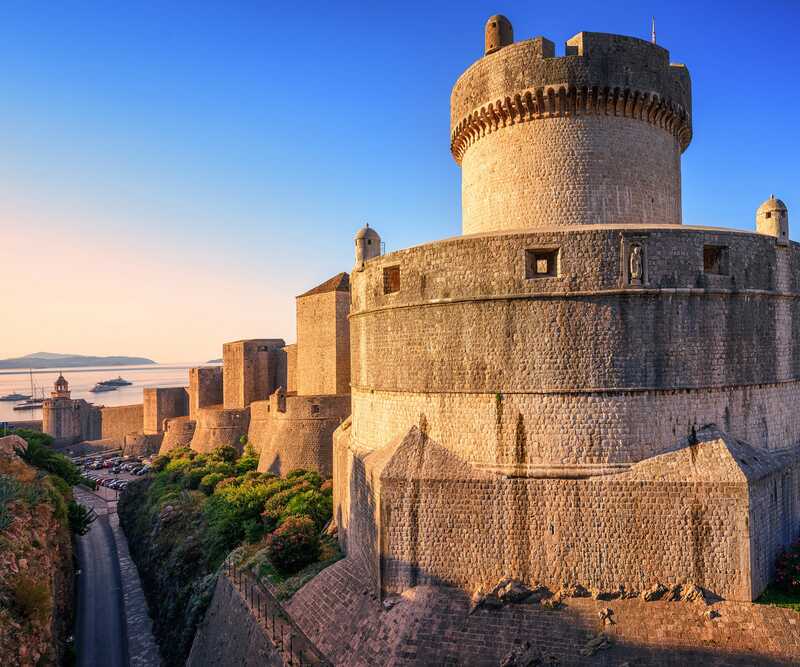 The House of the Undying is nothing other than the highest point of the Dubrovnik City Walls in this old Croatian City. Or to be precise, it is called as the Minceta Tower. No better Real Life Game of Thrones location than the place where the Mother of Dragons fried her enemies, is there? 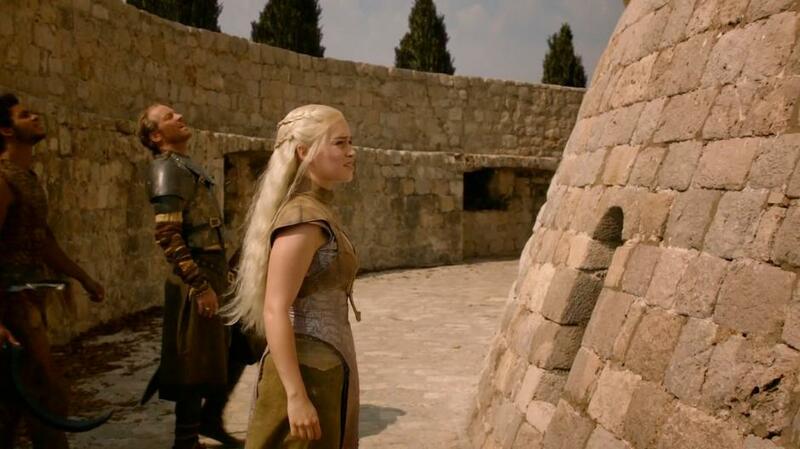 In the season 2, we see a lot of Daenerys in Qarth. The real-life locations of the Game of Thrones’ Qarth is Lokrum (also in Croatia). It is a small island just a 10 Minutes boat ride from the coast of Dubrovnik. The fortress in which Daenerys stays is one of the highest on the Island which gives you a panoramic view of the Protected National Park. All Arya’s fans know well that her internship at the House of Black and White wasn’t a child’s game. 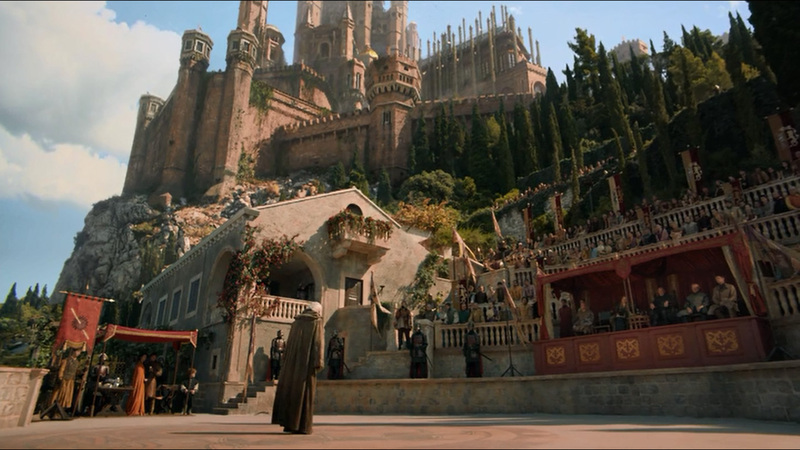 But Braavos is such a city which brings to life the inner wildness of Arya’s character. 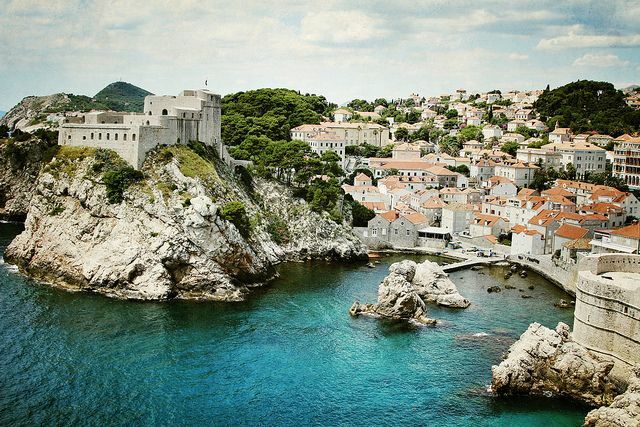 Even though most of the House of Black and White scenes were shot on a made-up stage, nevertheless, the real life locations of The Game of Thrones’s Braavos is Sibenik, Croatia. It is here, in the alleys and plazas of the old town of Sibenik that Arya does most of her wanderings. 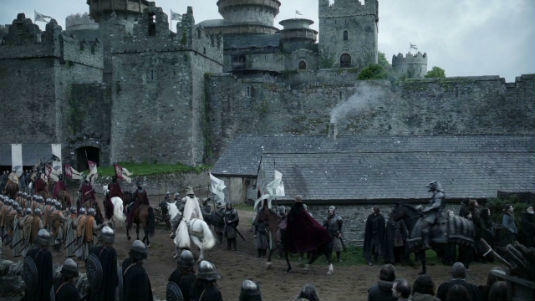 It is in Castle Ward that Robert Baratheon made his entry to Winterfell. 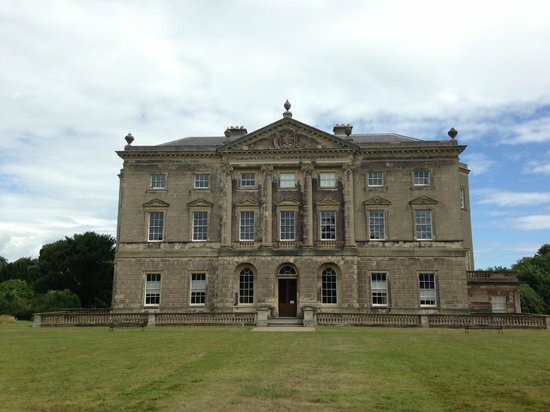 The real life location of Game of Thrones, Winterfell is Castle Ward in Ireland which is a sprawling land of 820 acres. This gothic and classical architecture, the woodlands, and sunken gardens make you think that you are seriously in the North. Any fan theories you have got on how the Game of Thrones might end in the next and final season? If so, let us know in the comments! It’s sad that we’ll have to wait another year to see the ultimate battle and who finally gets to sit on the Iron Throne!